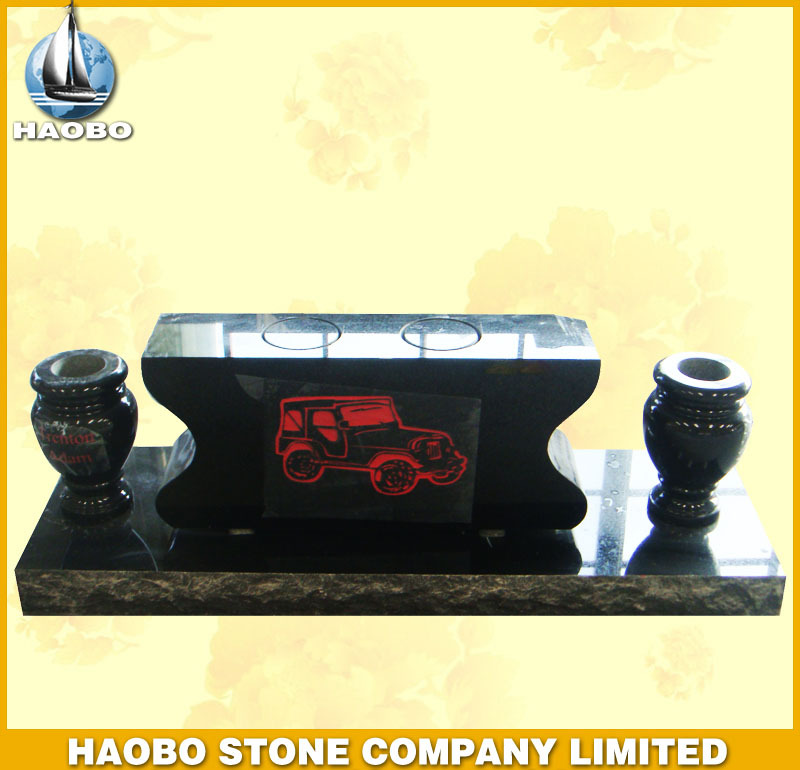 stone lamp is Graveyard Products from China, welcome to buy stone lamp with good quality and price from China suppliers and manufacturers directly. 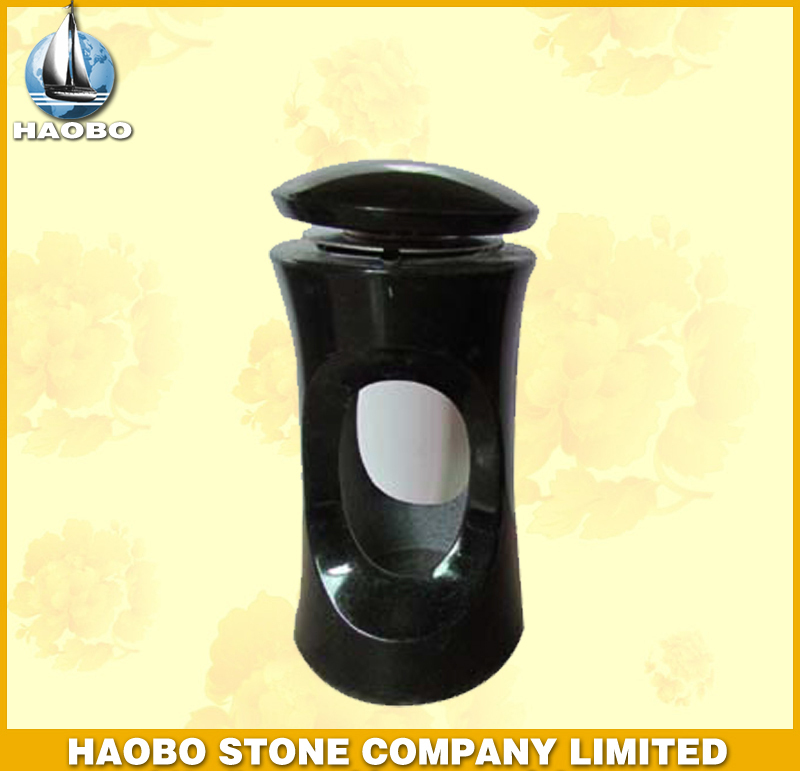 Supplier Name: Xiamen Junstone Industrial Co.,Ltd. 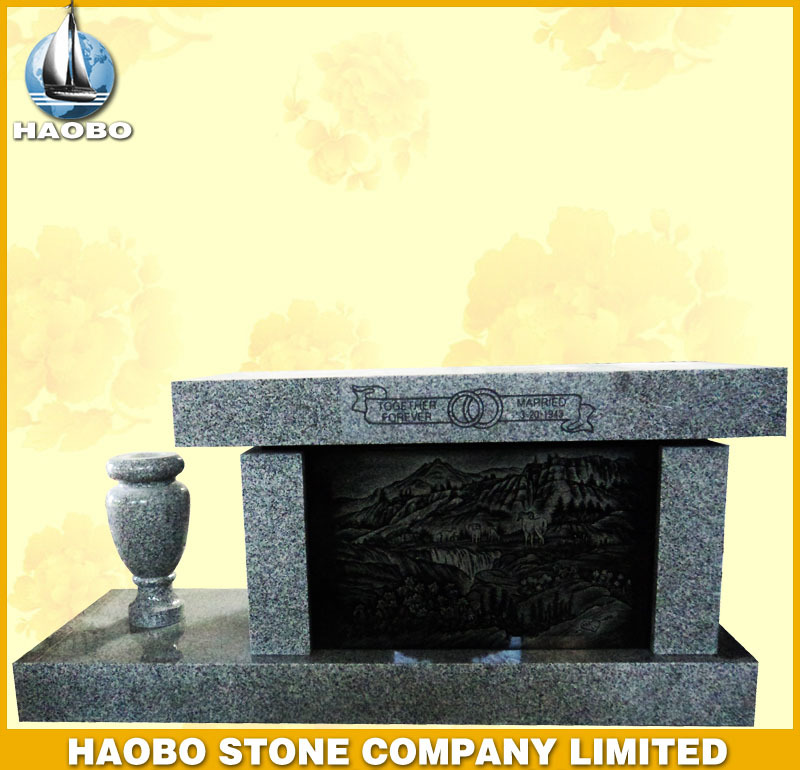 Established in 2010, as an energetic and continuous-growth enterprise, JUNSTONE INDUSTRIAL CO., LTD(Xiamen Stone Journey Imp&Exp Co.,Ltd.) . 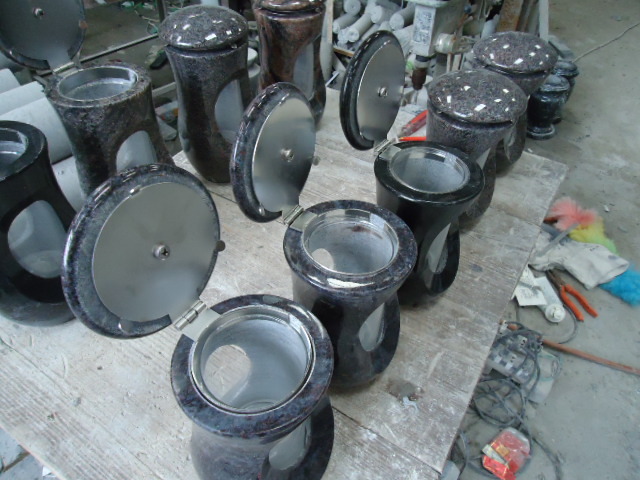 aims to supply you RIGHT products together with professional services. 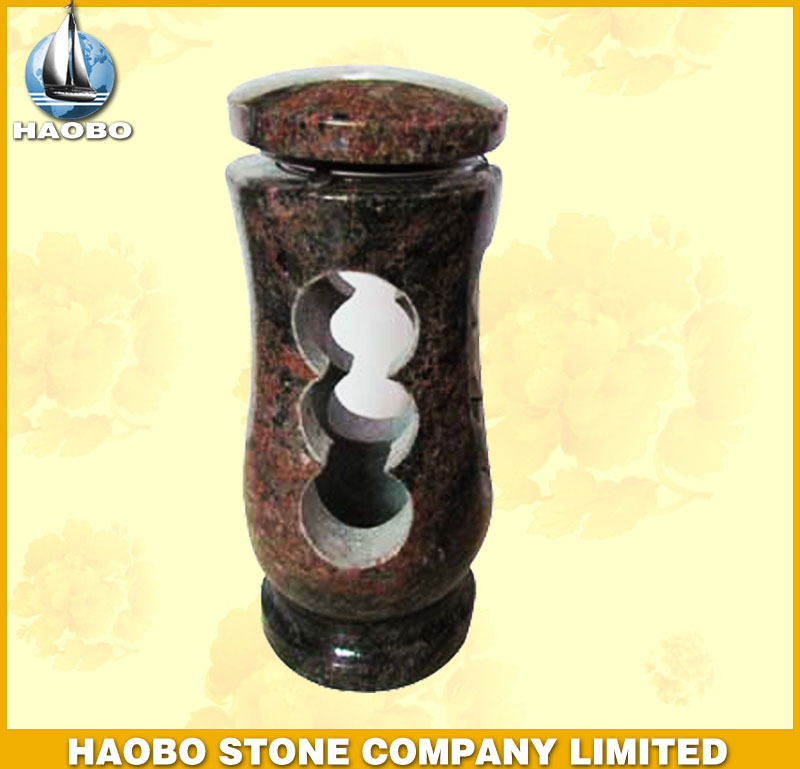 JUNSTONE owns the quarries of G682 G636,G602 new with a yearly turn out around 12000 CBM in total. 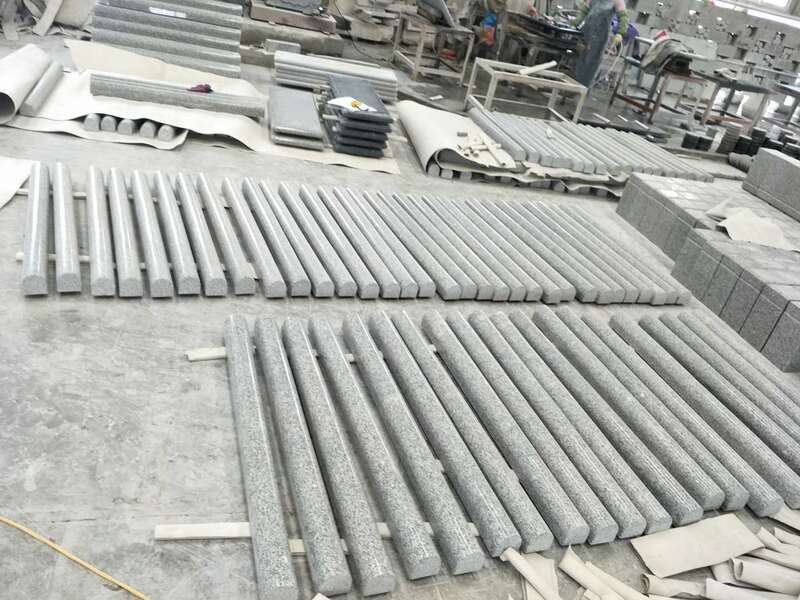 Its factory, more than 15 years of stone fabricating experience with updating facilities, locates in Shuitou, Nan'an - the processing base in China.